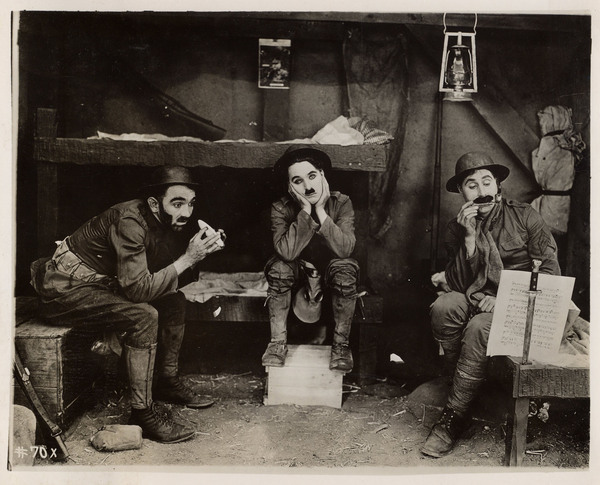 All photographs from Chaplin films made from 1918 onwards © Roy Export S.A.S. All rights reserved. CHARLES CHAPLIN, CHAPLIN, the LITTLE TRAMP, the images on this web site, and the names of Mr. Chaplin's films are all trademarks and/or service marks of Roy Export and/or Bubbles Inc. S.A.